Based on successes from previous semesters, we are using Piazza for class discussion. The system is highly catered to getting you help fast and efficiently from classmates, TAs, and instructors. Rather than emailing questions to the teaching staff, we encourage you to post your questions on Piazza. You and other students can answer a question and edit the answer, with the teaching staff chiming in as appropriate. We have one special ground rule for us all to follow. On questions on an assignment, do not post Python (or other language) code that gives part of the answer to the assignment. That takes all the fun away from all students who are trying to solve the problem. The job of all of us is to give hints that will help each student find the answer. Point to a place in the text or course handouts that give hints, talk about the philosophy behind or reasons for something, write things that help others find the answer themselves. But don't ruin it for everyone by giving answers as code. Find our class page at http://www.piazza.com/cornell/fall2012/cs1110. Pooja went to an all-girls high school in India and was then admitted to IIT Kanpur, India. There, she was one of a handful of girls in the midst of many boys. Too shy to talk much, she studied alone, while the boys worked together, benefitting tremendously from the collaboration. Piazza is Pooja's way of providing a collaboration tool that all can use, whether they are shy or not, whether they are male or female. It fills a niche; it is far better than the wikis and threads that are in use for such discussion groups. She saw a need, figured out a way to fill the need in a really innovative way, and then used her entrepreneurship skills to make it a reality. 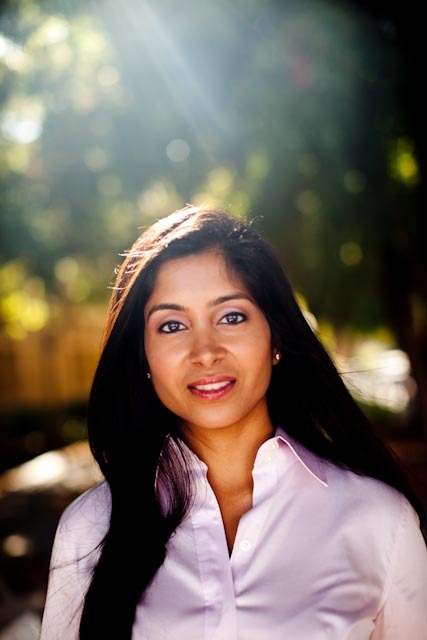 Pooja conceived of Piazza in in 2009 — just three years ago — in a class during her first year at the Stanford Graduate School of Business.